DARLIN'LIL'DOLLS. 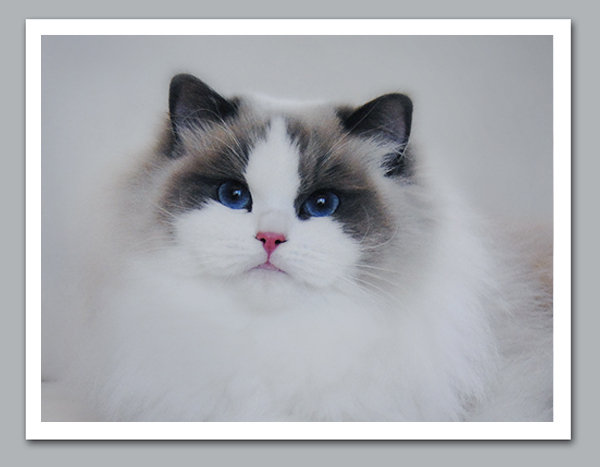 RAGDOLL KITTEN BREEDER. OTTAWA, ONTARIO. At Darlin'lil'Dolls we primarily breed for show/breeder kittens. These kittens are available to approved and registered catteries only. At this time we work strictly from a paid waiting list for our kittens, we will happily provide more information upon request. For breeder inquiries please email darlinlildolls@gmail.com and we will reply to your email as promptly as possible. Please remember if you are placing an inquiry to provide some information about your cattery. We must know who we would be selling to! Pictures are always a fantastic way to let us visualize where our cats would be living. Every customer will be made to sign our contract prior to our agreement upon working together. Copies of these contracts will be kept in our records. If you cannot abide by these very simple regulations, we ask you do not email us an inquiry. These rules are in place to protect the cats and lines we have worked on since 1998. 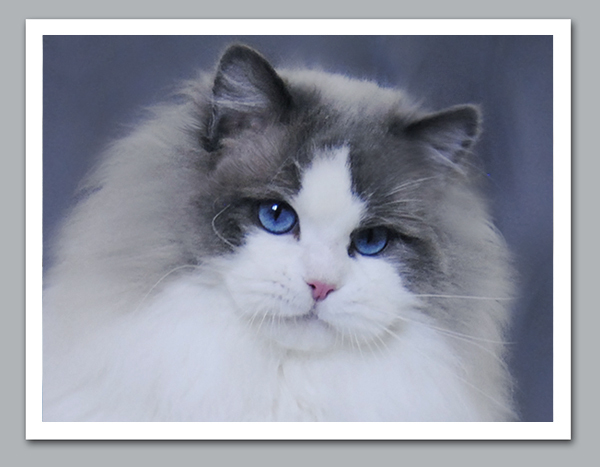 We wish to entrust them only to ethical and responsible breeders who we feel will do right by our cats, us as the breeders and also the Ragdoll breed itself! We do offer International shipping to our customers. We ship from the Montreal Pierre-Elliot-Trudeau International Airport. There we work with a fantastic team of highly experienced and professional brokers. For more information about shipping, please send us an email. 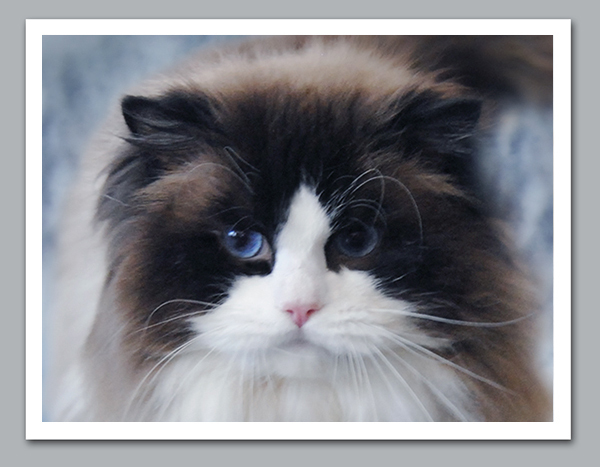 We would be happy to discuss the specifics of getting your Ragdoll kitten to you, wherever you may be!